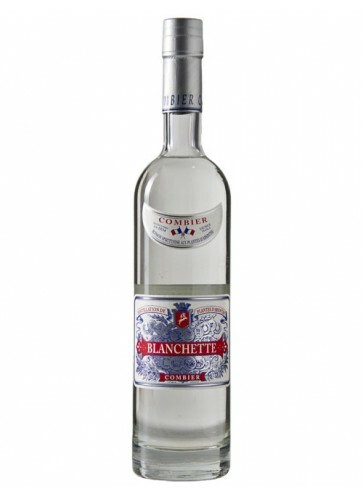 Absinthe Jade Blanchette is an authentic reproduction of the vintage Absinthe "Blanchette", which was distilled around 1900 at the Combier distillery in France. 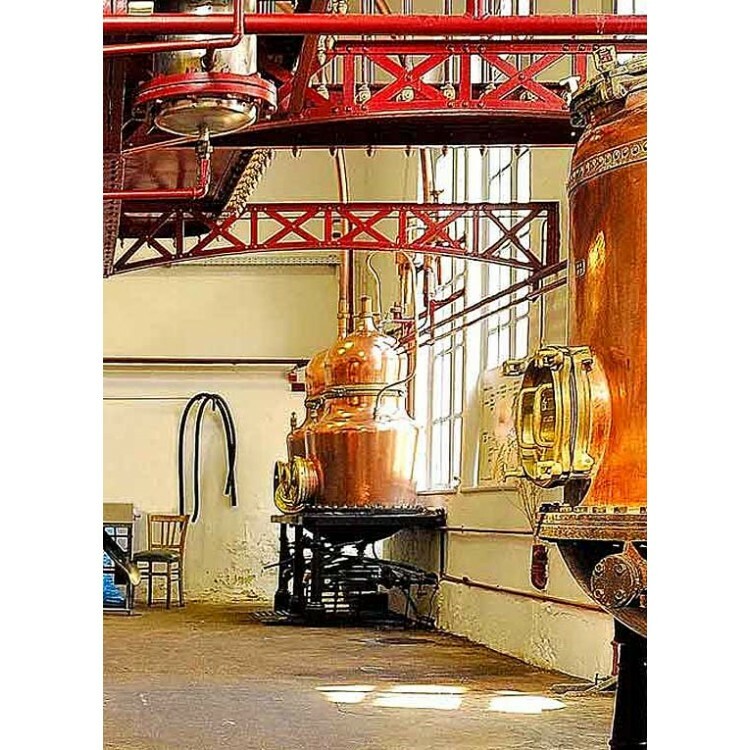 Jade Blanchette is the only crystal-clear Absinthe of the Jade Absinthe product portfolio. All Jade Absinthes are distilled by the US scientist and Absintheur Ted Breaux. 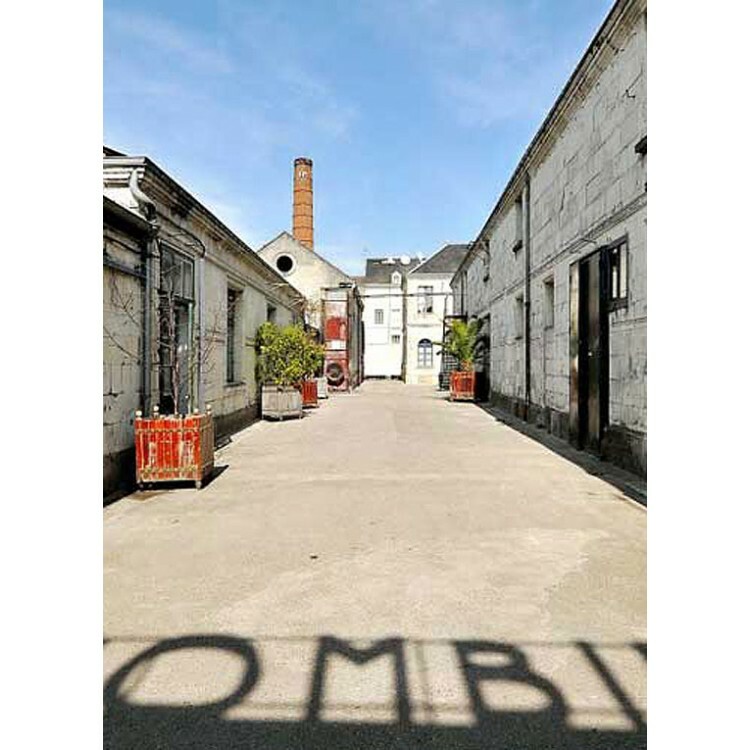 Absinthe Blanchette is a reproduction of a historical original, which was distilled around 1900 at the Combier distillery. 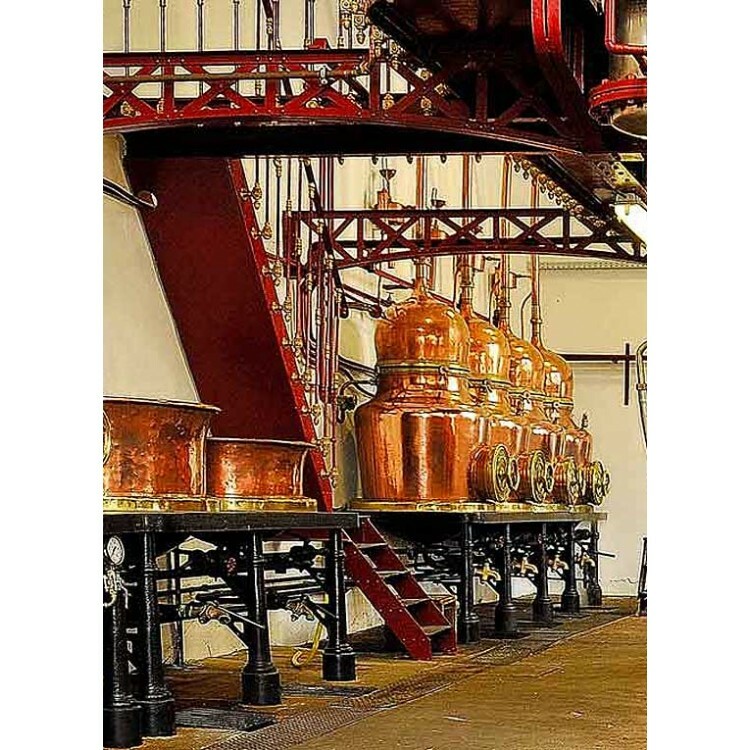 It is handcrafted and distilled in old cooper alambics, that were once owned by the famous Pernod distillery in the 19th century. 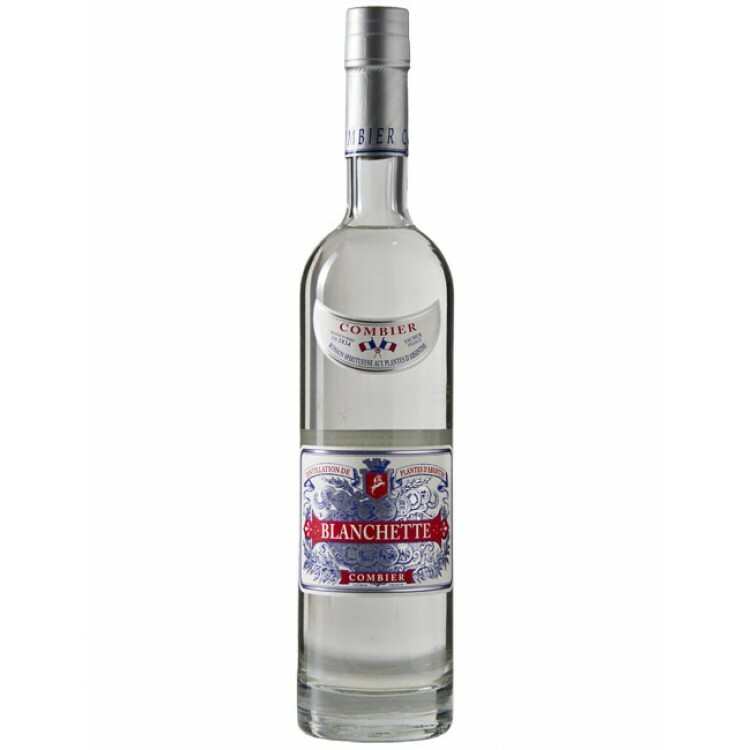 The Absinthe has a fresh and crisp taste, typical for an Absinthe Blanche. Loved this blanch, this is up there with the Enigma blanch or Blanche de Fougerolles although 14% below its ABV volume. When water is added it has that trademark Jade smell and the louche is super creamy white and wonderful to look at. I love the smell when it is louched too with a beautiful creamy aftertaste. Apparently this absinthe was in litre bottles in 2008 but I cannot see them online now only the half litre here. Otherwise I would have splashed out on a litre bottle. This is a very good absinthe. Perfect blanche, a bit heavy on the wine alcohol but i like it. Very nice depth, you have to wait a bit to let the flavours come out, sugar is optional and is a matter of taste. Definite wormwood character with a vague fennel-anise background and a wine spirit base. Something is \"off\" in the taste, like too much tails or something. Still a decent blanche (almost deserves a 4), but may cause some disappointment. This one pretty much supports the 19th French idea that a blanche is to be considered a semi-finished product. this one has a great effekt,the taste is not bad but rare.... kån the absinthe king off norway! A very nice blanche. Good flavor and louche. My favorite of the Jades is the PF1901, but this is definately worth a try.